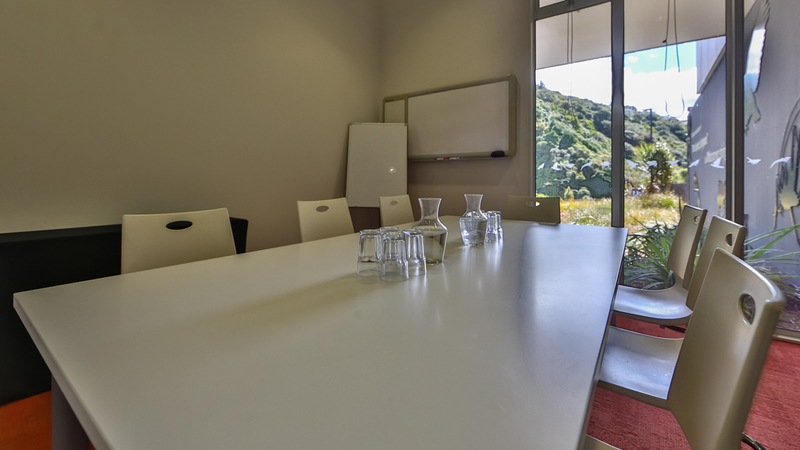 With a stunning view and surrounded by birdlife, Rātā offers modern New Zealand cuisine with a conscience and a native twist. The ethos here is working with what nature provides to make delicious food and drink that’s not only sustainable, but gives back to the earth. We compost all food waste, napkins, & coffee grinds to grow organic produce from our on-site vege garden. If we can’t grow it, we source it locally where we can. All other waste is recycled where possible, and we use bio-degradable packaging and ‘planet-friendly’ cleaning products. 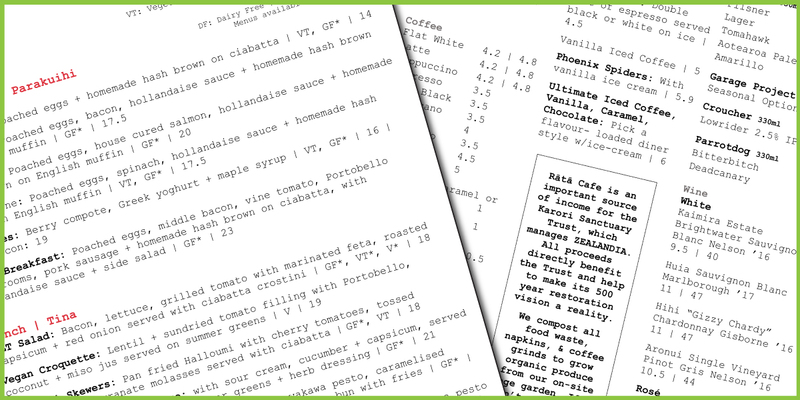 We also use organic milk, free range eggs, chicken & pork, and sustainably-sourced seafood. 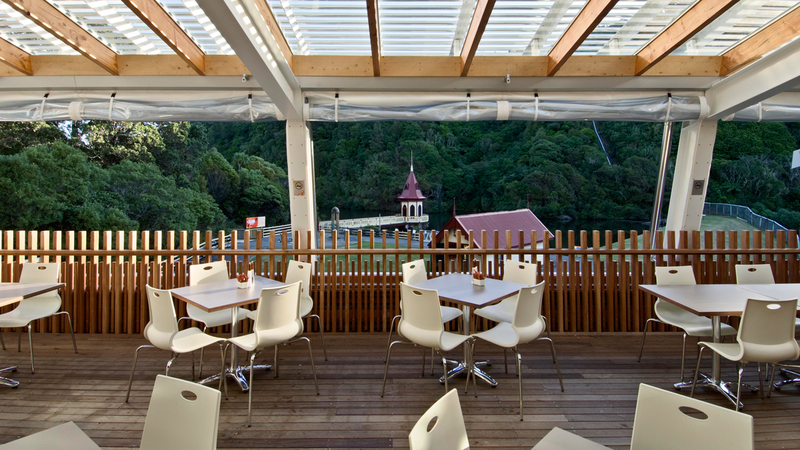 Rātā Café is an important source of income for the Karori Sanctuary Trust, which manages ZEALANDIA. All proceeds directly benefit the Trust and help to make its 500 year restoration vision a reality. We're open every day except Christmas Day! Note: Due to functions these hours are subject to change with no notice. We recommend calling ahead of time. Coming with a group or want to reserve a spot? We take lunch and brunch bookings seven days a week. We work with a number of partners to ensure our food and drink can be the healthiest, tastiest, and most sustainable possible. 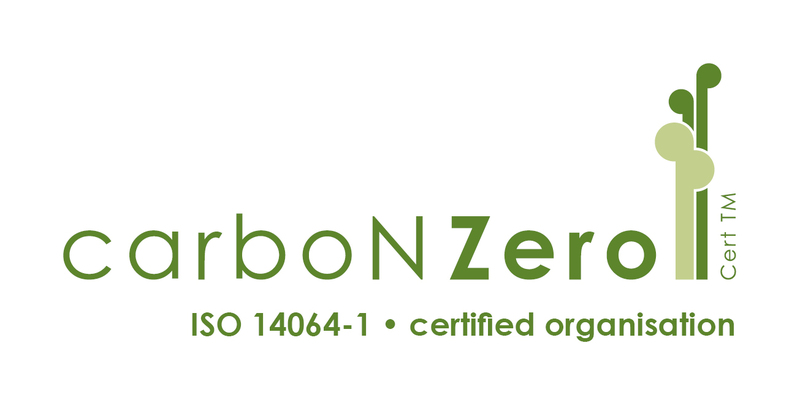 Check out the awards and accreditations we've received for our efforts! 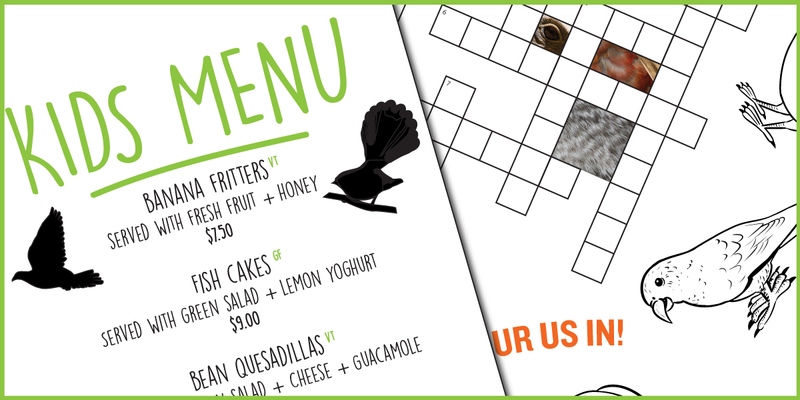 Our Kids Menu is endorsed by Heart Foundation's Kids Choice. Kids Choice is a Heart Foundation initiative that support cafes, restaurants and bars that want to serve healthier food to children. 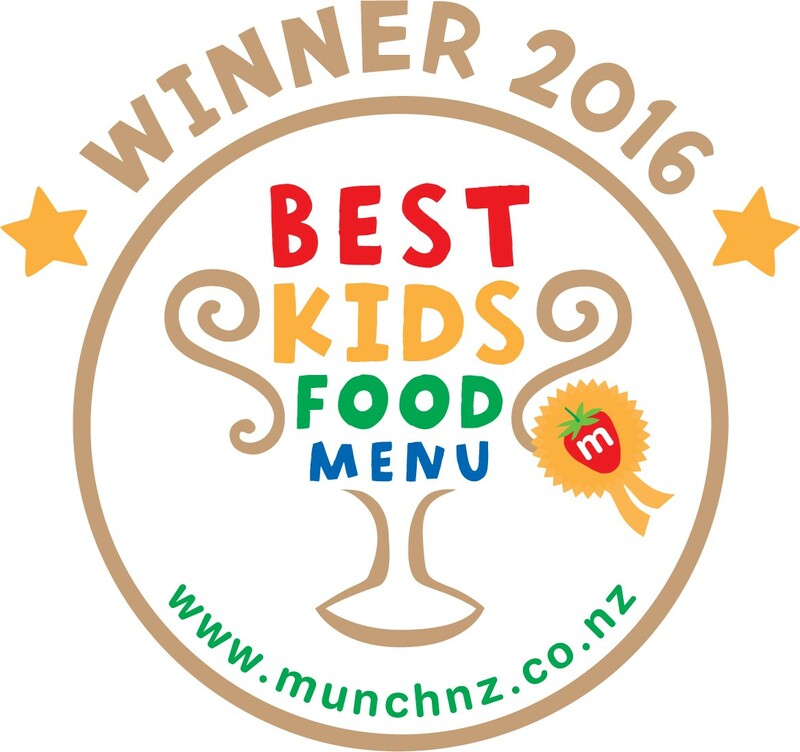 Rātā Café is the proud winner of the 2016 Munch Award for Best Kids Menu in New Zealand! Selected for its healthy options that do away with chips and nuggets and embrace tasty food that's actually good for you. 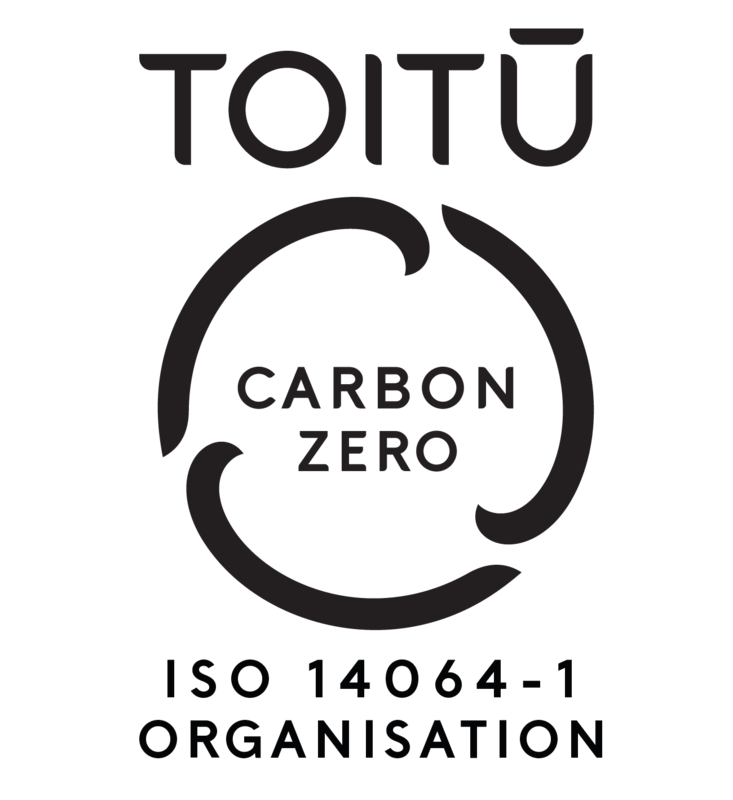 Rātā was the first business in New Zealand to receive all 12 badges in Conscious Consumers' first accreditation system. Since then we've worked with them to further our mission of ethical cuisine. 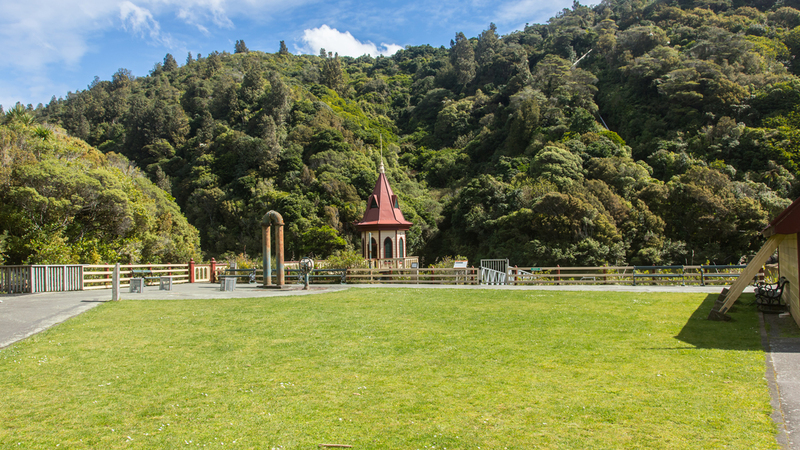 ZEALANDIA is a world-first wildlife safe haven and award-winning visitor attraction nestled in a forest-clad valley just minutes from downtown. It's also a spectacular function venue! 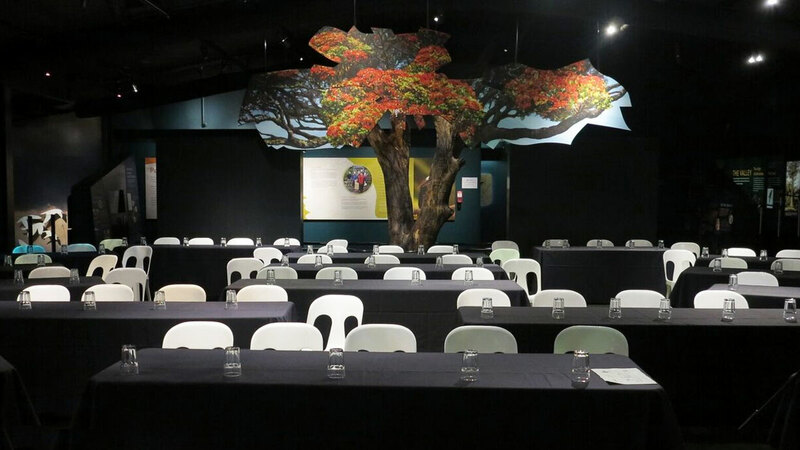 Catering from small business conferences to fully-catered wedding parties, functions at ZEALANDIA provide a unique touch, while supporting native conservation efforts. Our Philosophy: To give you the wedding of your dreams in a beautiful native bush setting, using a sustainable approach that brings nature to your plate. Perfectly positioned for afternoon and evening sun, our beautiful forest-fringed lake provides the perfect backdrop to your special occasion. Wellington’s world-class wildlife safe haven is close to town, yet worlds apart. And because ZEALANDIA is 100% non profit, your wedding makes a valuable contribution towards conservation. We know that your wedding date is the most important day of your life, so we'll do everything we can to make sure that your wedding is stress-free and enjoyable from beginning to end. As no two happy couples are the same, our packages allow you the flexibility to design a wedding that is as unique as you are. Our catering is done in-house by our Rata Head Chef and their team. We use fresh, seasonal foods, with an emphasis on locally-grown, free range and organic, so you can be sure your food will be of the highest quality. You're welcome to join us for two dishes in a complimentary menu tasting beforehand.